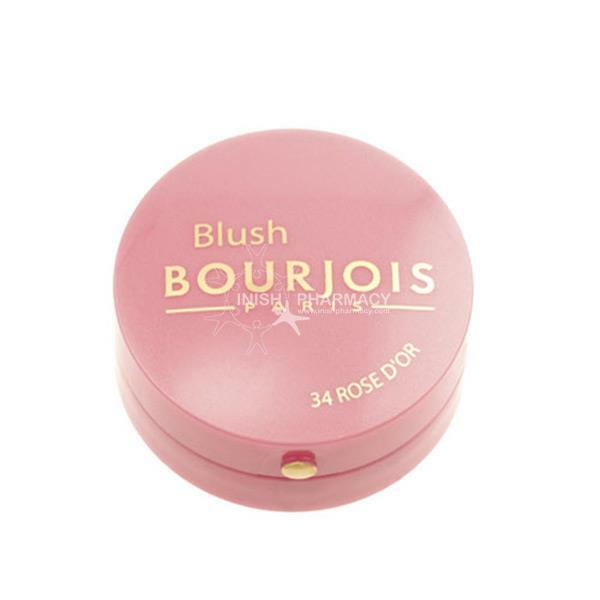 Bourjois Little Round Pot Blusher are famous worldwide. 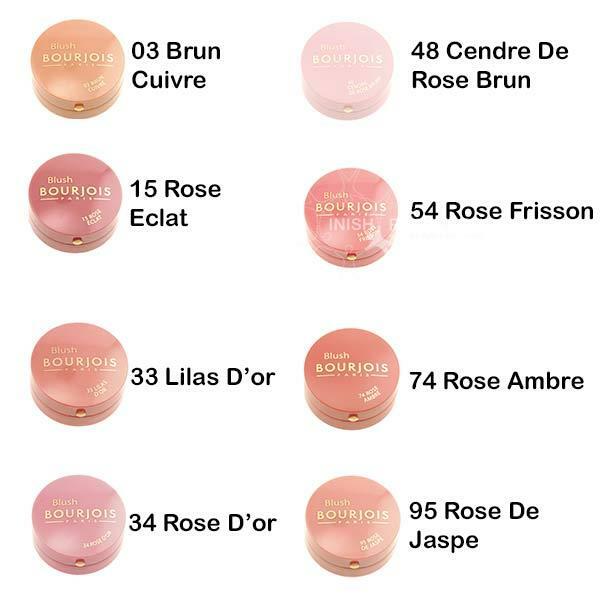 These blushers are fine and easy to blend and have a scent of rose. The powder is available in several shades to match any skin tone. Each pot contains a handy mirror letting you check and touch up your makeup at any time.